Who Do the New Orleans Saints Have Reason To Fear More? The New Orleans Saints have a bye this week as the Wild Card teams battle it out in their respective games. Although New Orleans can take the time to relax, and of course practice, surely they can't help but wonder who they may play in the Divisional Round in two weeks time. The answer to their question is still yet to be decided. We do know it will be either the Arizona Cardinals or the Green Bay Packers. Since Dallas is the third seed in the NFC Playoff picture, a win for the Cowboys or Eagles will automatically match them up with the second seeded Minnesota Vikings. As for Arizona and Green Bay, the Saints don't have a whole lot of experience with either one. The Packers played the Saints in the 2008 season, where they were manhandled in an embarrassing 51-29 loss, thus ending any chance for the Packers to reach the postseason. This match up will likely be one that turns into a battle between two great quarterbacks. Aaron Rodgers is at his best at the moment, coming off a Pro Bowl season where he threw for 4,434 yards, he would be sure to give Saints' defense some trouble. For the Packers defense, much of the same story could be told. Charles Woodson, Clay Matthews, Nick Collins and AJ Hawk are all dominant players that have been successful in stopping the run. 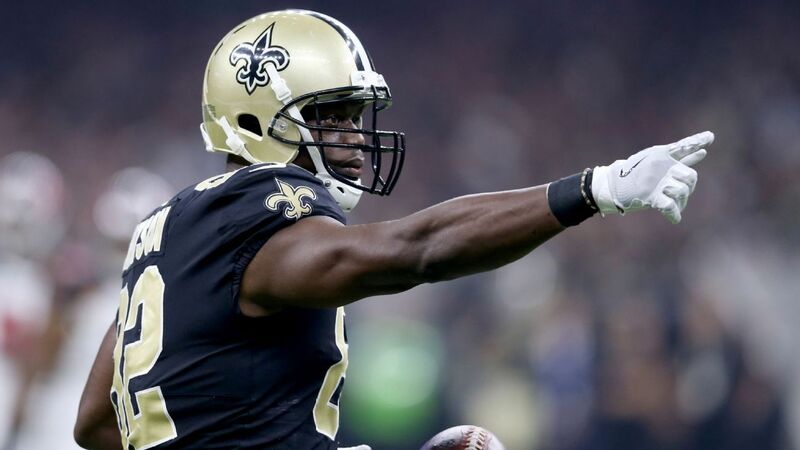 New Orleans is used to being able to get their way with defensive lines, and sending Reggie Bush up the middle to make a few cuts and hopefully dance into the end zone for six. Sure it could happen against a strong Packer defense, but he is less likely to get as many hand offs knowing that Charles Woodson is lurking in the backfield. This is probably the most exciting of the four possibilities. Any game where Larry Fitzgerald is ranked against a top notch defense is always set to be a blockbuster. Currently, no Cardinals players rank among the best in the NFL, and their confidence has taken a dive since a big loss to the Packers last week. Like last season though, don't count them out. When you think the Cardinals are down and out, they'll come right back. Their resillient attitude may lead them into a game against the Saints, and more importantly could restore their confidence within a week. With Anquan Boldin's injury, it is unlikely he will be playing. He is out for the match up against the Packers, and there is a chance he will miss the following game as well if the Cardinals are to make it. A young rookie wide receiver could be a weak point for the Cardinals, and at the same time a point for the Saints to take advantage of. Of the two teams, the one to fear more is the Green Bay Packers. The Packers are the sleeper team of the Wild Cards, and one of the favorites to sneak into the Super Bowl. With a win over the Cardinals, you can bet your dollar that the Packers are going to have confidence like none other. If the Packers do face the Saints, expect Packer fans to turn out in record numbers at the Superdome. The Packers haven't made the playoffs since their Brett Favre '07 season, and the excitement for many Packer faithfuls is already taking over. As for fearing the Packers, well the Saints may not go that far. Even though they have had three straight losses, they are still a very good team. They've beaten teams like the Packers in the postseason, and can do it again. Brees, Colston and Bush are the trio to fear for the Packers. While Rodgers, Jennings and Woodson is the trio to fear for the Saints. If the Packers do make it, it will be an interesting game to say the least.